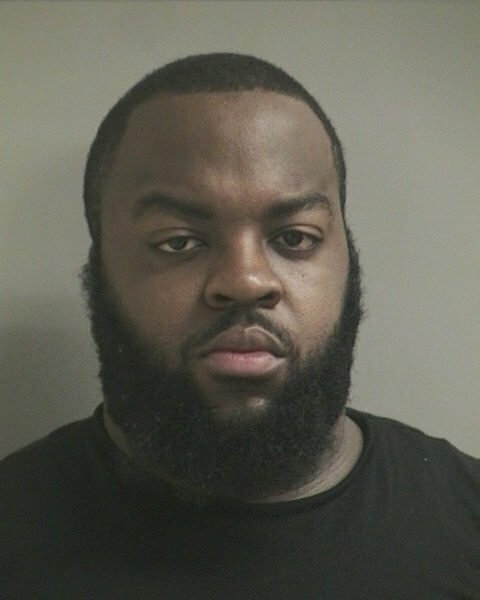 Narcotics/Vice Bureau detectives report the arrest of an Amityville man for Criminal Possession of a Controlled Substance that occurred on Saturday, March 14, 2015 at 9:50 p.m. in Massapequa. Massapequa, NY - March 16, 2015 - Narcotics/Vice Bureau detectives report the arrest of an Amityville man for Criminal Possession of a Controlled Substance that occurred on Saturday, March 14, 2015 at 9:50 p.m. in Massapequa. According to detectives, an investigation was conducted by Nassau County Narcotics detectives as a part of the Long Island Heroin Initiative in Massapequa. The defendant Darryl Troutman, 29 of Ireland Place did meet with undercover detectives and agreed to sell an undetermined amount of Heroin for an undisclosed amount of money. He was placed under arrest without incident. Troutman is charged with four counts of Criminal Possession of a Controlled Substance 3rd degree, three counts of Criminal Sale of a Controlled Substance 3rd degree, and one count of Criminal Sale of a Controlled Substance 3rd degree (Attempt). He will be arraigned on Sunday, March 15, 2015 at First District Court in Hempstead. Subject: LongIsland.com - Your Name sent you Article details of "Amityville Man Busted Selling Heroin in Massapequa"